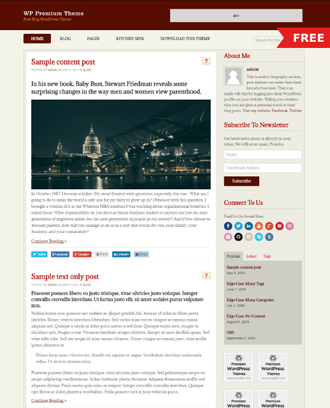 Responsive WordPress theme for serious bloggers. Looking for free WordPress themes to launch your own blog or for a professional looking website? Templatic specializes in building great looking and functional themes. As well as all the premium themes in our collection, you’ll find below many WordPress themes for free download. 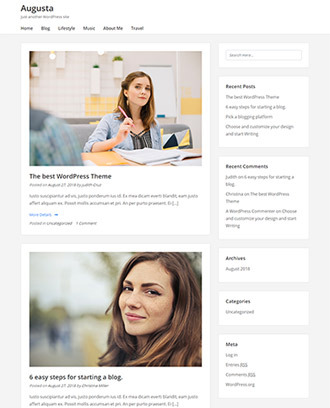 Whether you are looking for free WordPress themes for bloggers, writers, photographers, fashion, food recipes, e-magazines or a news blog and business our themes are all you need. These free themes are easy to customize and use for almost any topic you like. Creating a website which displays well on all devices is not just essential for traffic. Having a responsive free theme on your website or blog is also great for SEO. All of the themes we are offering for free download will look good on desktops, smartphones, and tablets. You can easily display Google AdSense with any of our themes. You’ll find plenty of widget locations in each theme where you simply paste an AdSense code in the ‘Text’ widget. This widget can be used as many times as you like too, you’re not limited. Our free WordPress themes are all tested for cross browser compatibility. This means whether your visitors are using Firefox, Safari, Chrome or Internet Explorer, your website will look great. 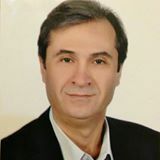 All these themes are also web standard compliant. Need your own color scheme? Customizing a free theme with your own colors is very easy. Changing colors is made super-easy with the customizer on each theme. This option in the dashboard gives you the endless choice of colors to choose from. Templatic free themes give you premium features too. As well as customizable categories and colors, you also have multiple layouts to choose from. 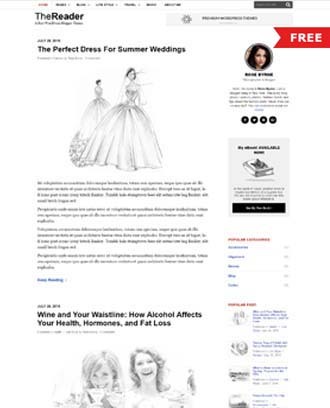 Custom layouts include full-width post/page and left or right sidebar design. 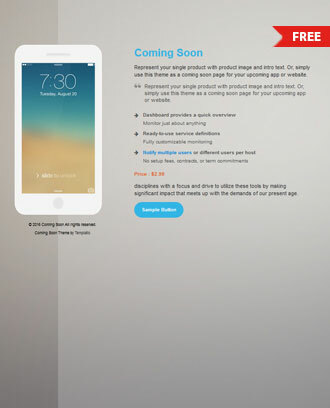 Just because these are free download themes, we don’t limit you from customizing them to suit your website . You can easily customize everything starting from the logo, colors, fonts, layout, blog categories, social profiles and much more. Need to translate any of our themes into another language? No problem, all of the free download themes are translation ready. We have included .Po and .Mo files which you can use to easily localize a theme for your website. Building a website which nobody can find online is no good for anyone. All of these cool free WordPress themes are SEO optimized. 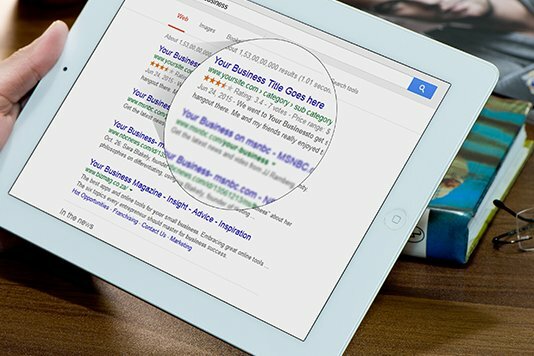 This means that with good content, your website can easily be found on Google and other search engines. According to W3Techs, a company that tracks the usage of different web technologies, WordPress powers 25% of all online websites. Using this popular and powerful CMS system to launch your website is even better when it’s a free theme. Our collection of free download WP themes offers you an easy to setup and professional looking website in no time. Perhaps it’s a website or a blog for business, sport, design or cooking you wish to launch. Making simple adaptations to colors and categories, you can use our themes for almost anything you like. 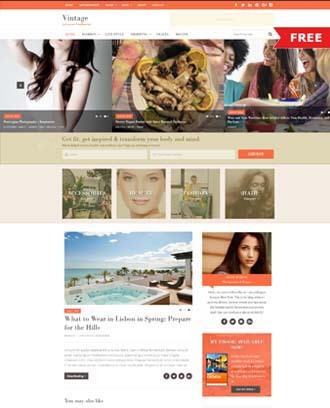 From travel blogs, SEO, food or fashion blogs, our free themes will fit the bill. No matter what the task is, you can choose from any of the free themes below. Looking to build your personal blog online with WordPress? We have a few themes to help you start blogging in no time. The stylish “TheReader”, “Smart Blog” or “Expressivo” themes might be just what you’re looking for. Starting a travel, business, marketing or fashion blog and need a theme? We’ve picked a few themes which we think you’ll love. 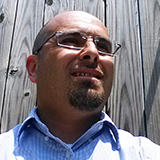 How about the “WP Premium” or “Authority Marketer” themes for launching that awesome blog. Create your own categories and you’re set to go. 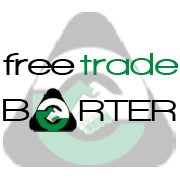 So you want to start your own e-zine or news website for politics, fashion, sports, travel or all of those and more? 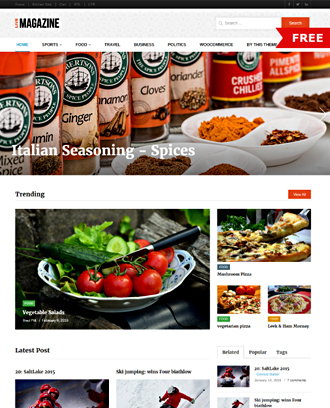 You will love the “LiveMagazine” or “Expressivo” themes. These are just the perfect match or you need to customize them? You can do that too. This is a new type of blog that’s becoming more and more popular. You’ll now find themes and plugins devoted to the art of telling stories about travel, food, clothing, jewelry, fashion, photography, lifestyle and much more. 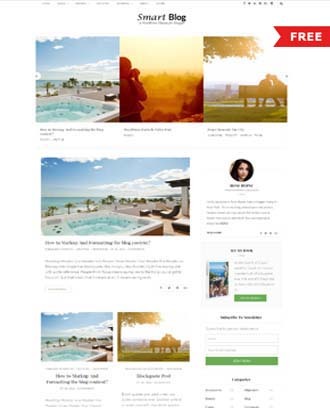 We have selected for you a couple of our free themes for this type of blog. Check out the “Smart Blog” and “VintageJournal” themes. A portfolio blog is essentially one where you showcase and promote your work or services on. No matter if you need a free theme for artists, musicians, photographers, fashion designers, beauticians or cookery, our themes can be adapted to match. You will love our “Live Magazine”,”Expressivo” and “VintageJournal” themes. Add your own categories, change the colors and create that unique blog. Build great traffic to your website with these free Search engine optimized blog themes. To help you with your SEO, our themes are compatible with Yoast SEO, All In One SEO, Google XML Sitemaps and All In One Schema.org Rich Snippets plugins. Here are just some of the features that make our free themes as powerful as premium ones. 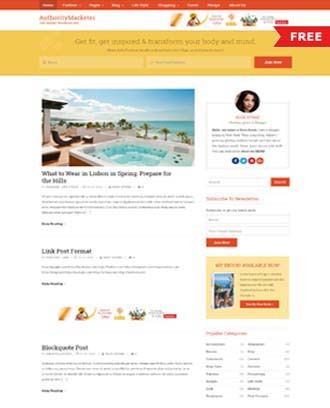 Our Free Blog themes offer you features which are usually available in premium themes. The “Live Magazine”, “Smart Blog” and “Vintage Journal” themes come with a stylish homepage image slider to spice up your blog or website. 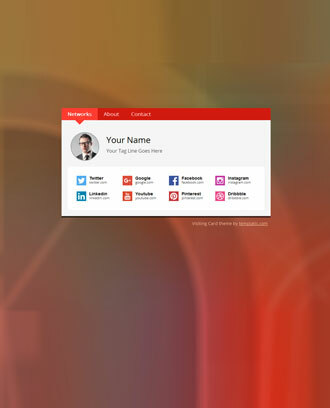 Get fully functional social media widgets for your visitors can connect with you via various networks. Everything is fully customizable. You can set your Font Awesome icons, custom links, and CSS class in widget settings. With the focus on flexibility and helping you create that unique website or blog, our free themes are widgetized too. Simply ‘drag and drop’ widgets into a theme’s various locations to organize the site the way you want. It doesn’t matter if you want to use a theme for blogging, a business website or an online magazine, getting it easily setup is essential. All of the themes you can download for free are very easy to use with setup tips straight on your dashboard.